People involved in, or interested in video game development. From design, programming, graphics, 2D, 3D, sound design, music composers, back-end and online systems, game engines. Come show case your games! Please tick and list all your game development skills. 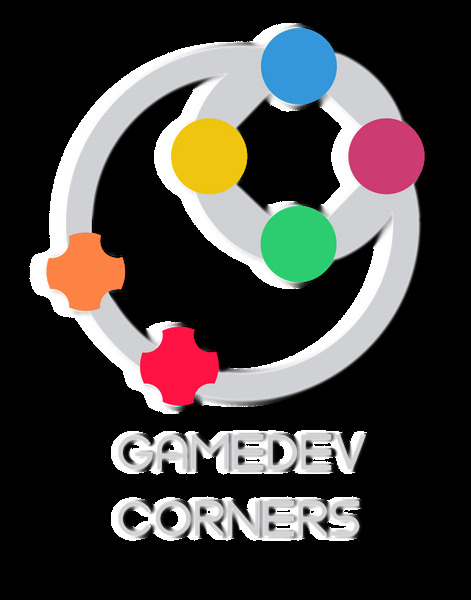 The goal of this document is to determine what game development skills are available (or missing) locally, to identify who posses them, and to promote better community communication and exposure.If you posses any skills that compliment game development, even if you are not into gaming (good for you! ), then please fill out this form.